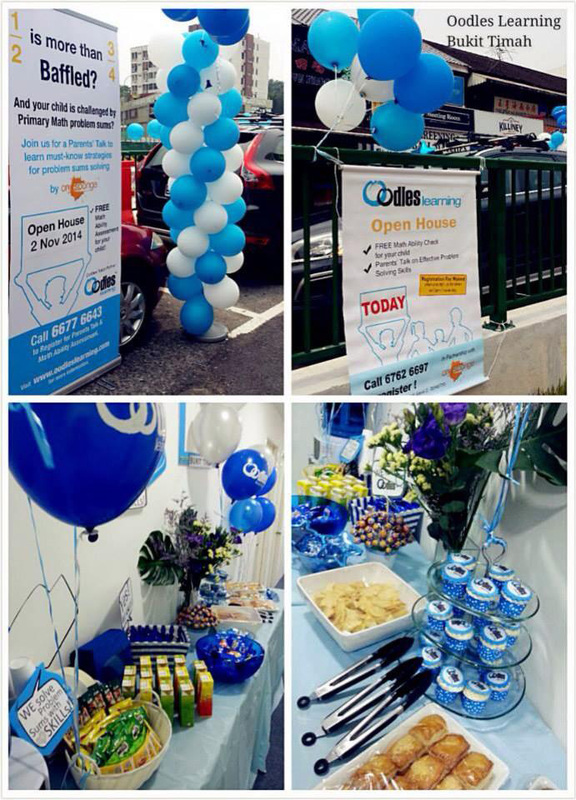 If you have always wanted to know how you can help your child score better in Math, then the Open House @ Oodles Learning is a great opportunity for you to visit the centre, meet the coaches and most importantly, let your child experience a breakthrough in solving Math problem sums. 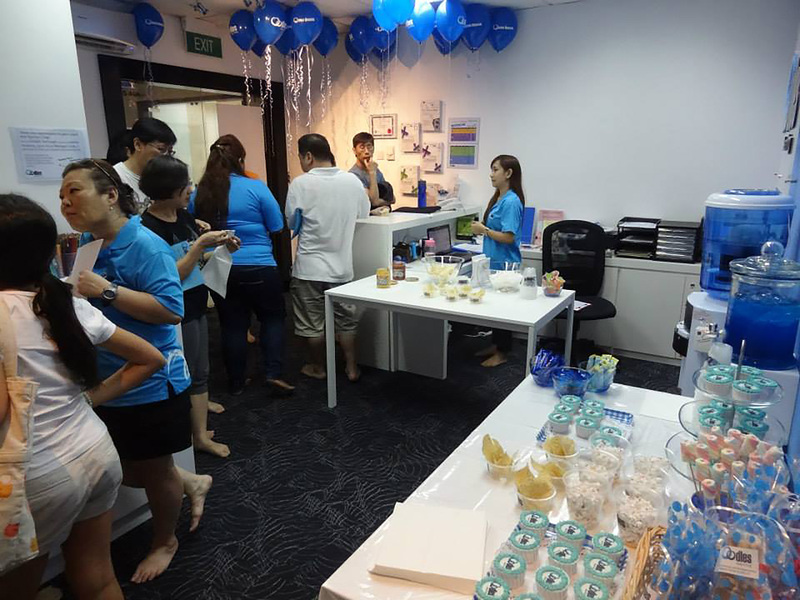 To register your interest in attending our next Open House, Click here to reserve your spot. 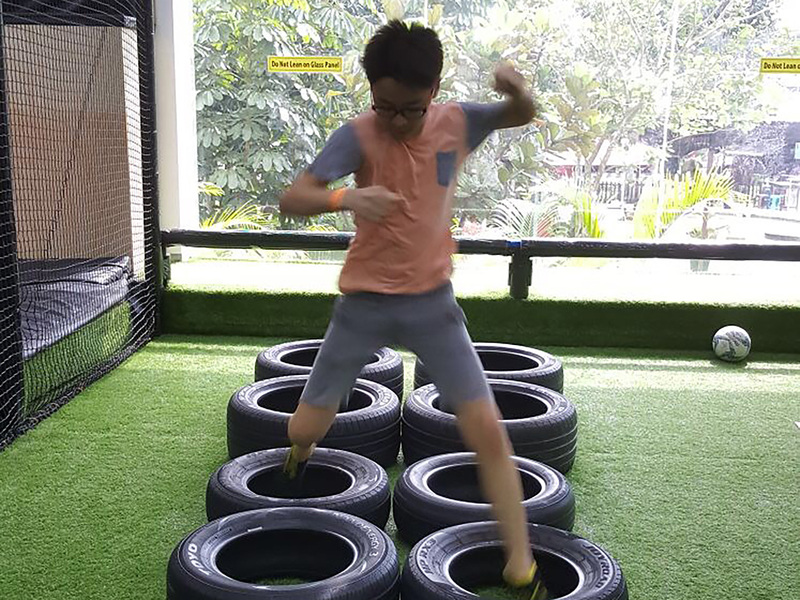 At Oodles Learning, we work hard and play hard! 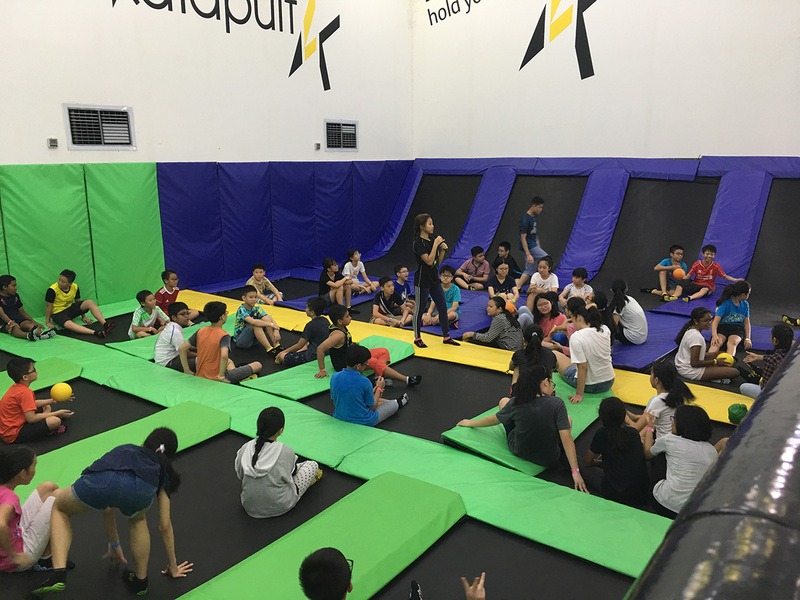 Once PSLE is over, our P6 students gather together with the coaches for an Oosome Celebration prior their Secondary 1 classes at Oodles Learning start. 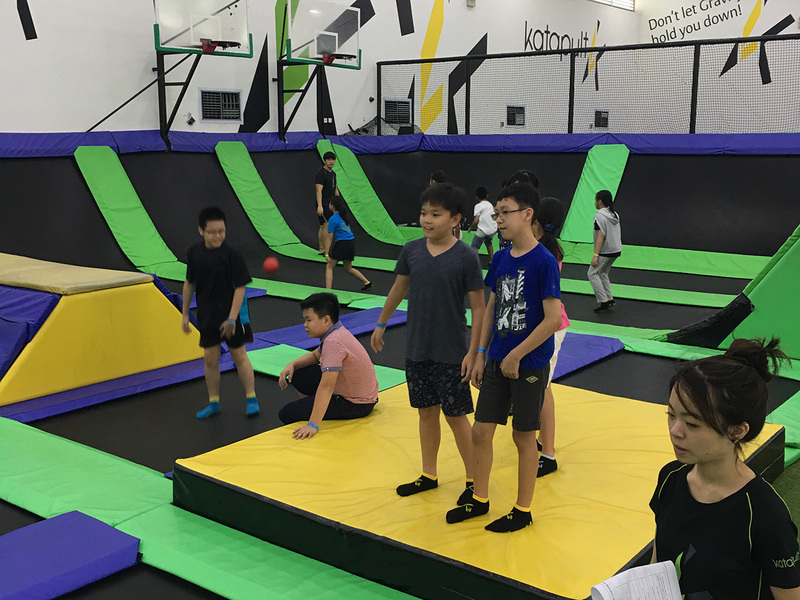 2017 P6 students spent a fun filled afternoon at Katapult Trampoline Park completing various activities designed to foster teamwork, leadership qualities and the importance of giving precise instructions and executing them to the word. 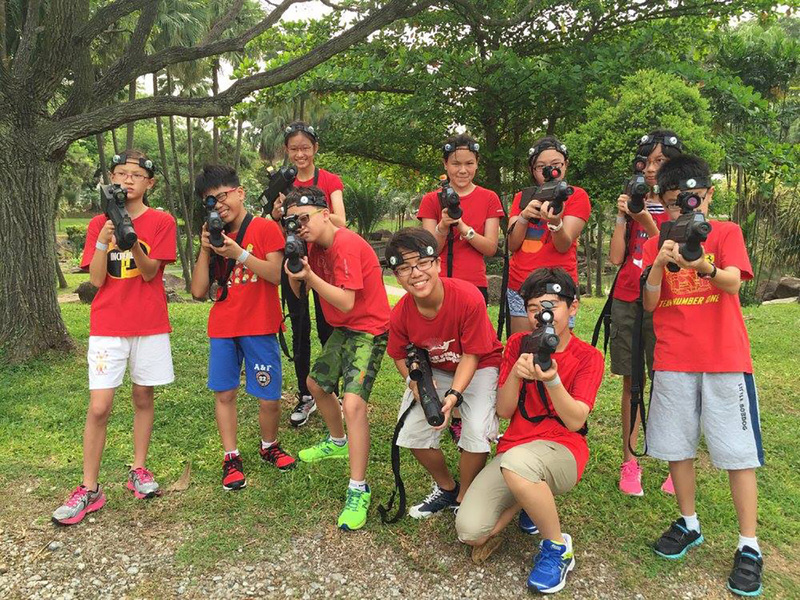 These important skills is another gift to our P6 students to prepare them for Secondary school life with us. 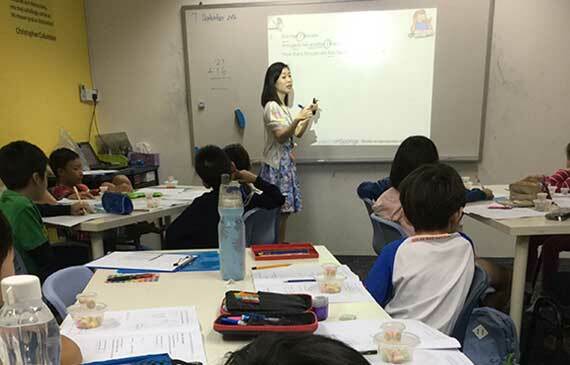 Click here for more information on our Secondary Math programme – PaceUP. 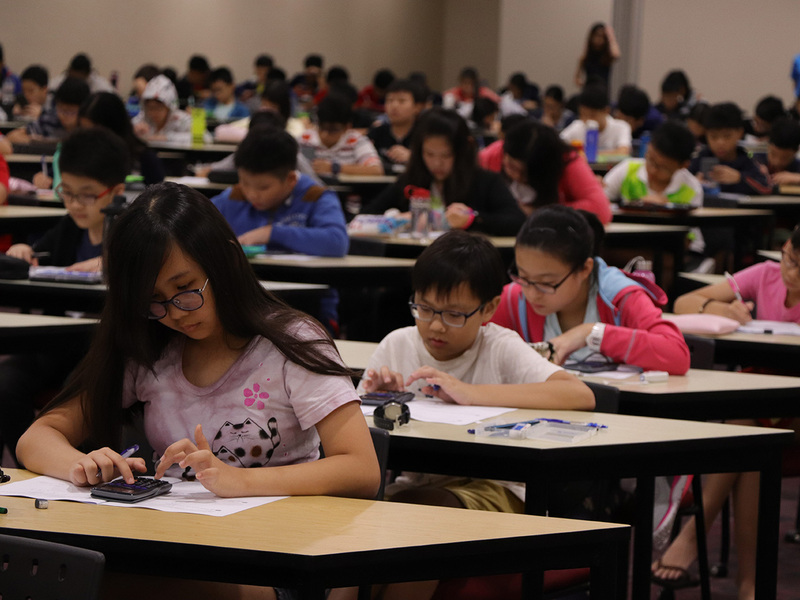 More than 400 Oodles Learning students sat for the annual +hinkingMath P6 PSLE Mock Assessment at NTU@one-north this July. 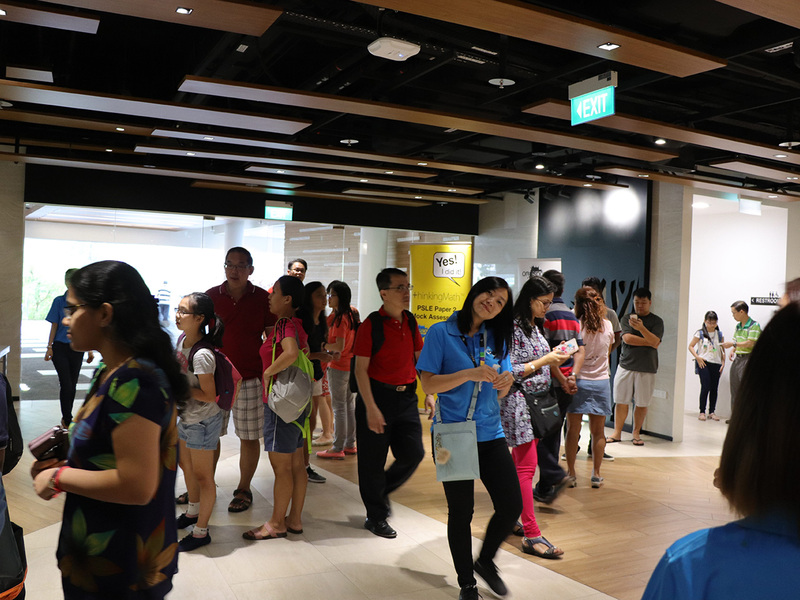 This event is jointly organised by onSponge and Oodles Learning as part of the preparation exercise for the national examination. 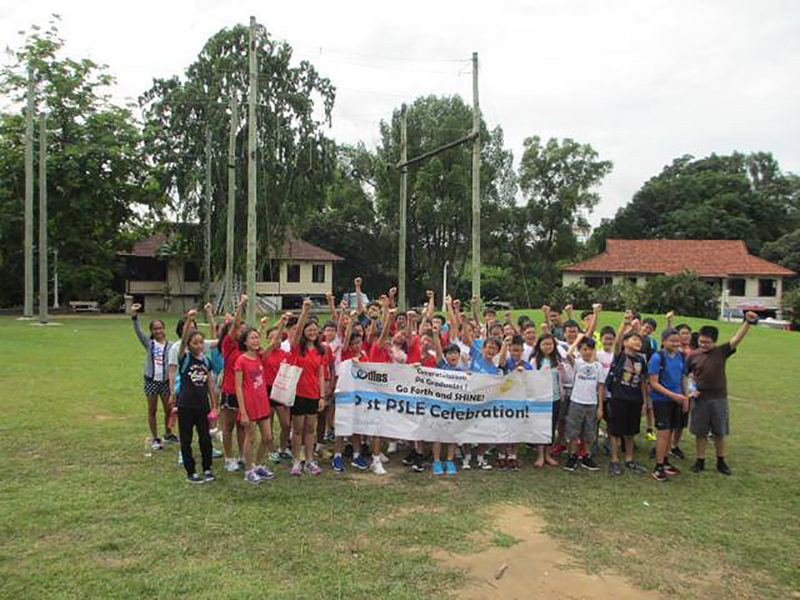 The P6 PSLE Mock Assessment provides students with the chance to be benchmarked against their P6 peers from over 100 primary schools and to showcase their competencies and elevate their area of weakness before the actual PSLE. This is a winning experience for all our P6 students, some more than others as the Top 3 scorers brought home a Samsung Galaxy Tablet worth $298! 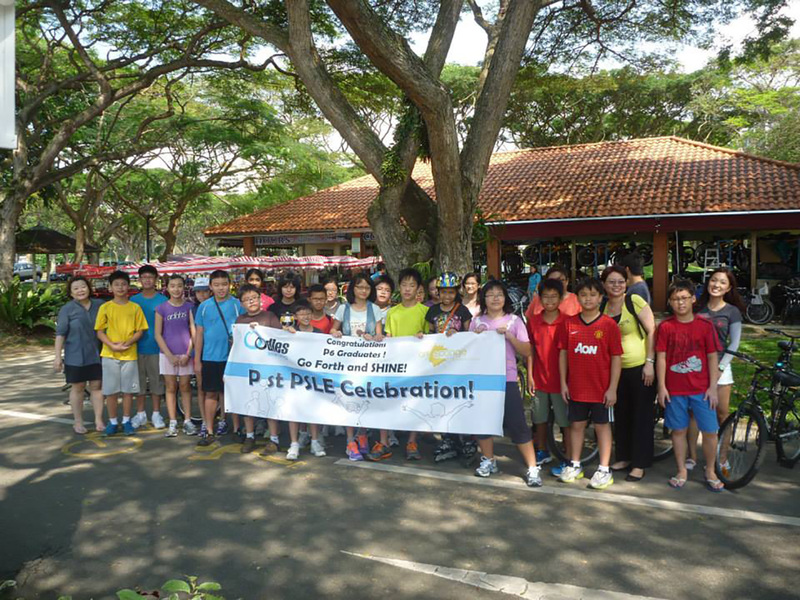 To register your interest in attending the next PSLE Mock Assessment click here. Do you say Yes to any of these questions? If you say yes to any of these questions, then Contact Us to see how we can address these concerns together. 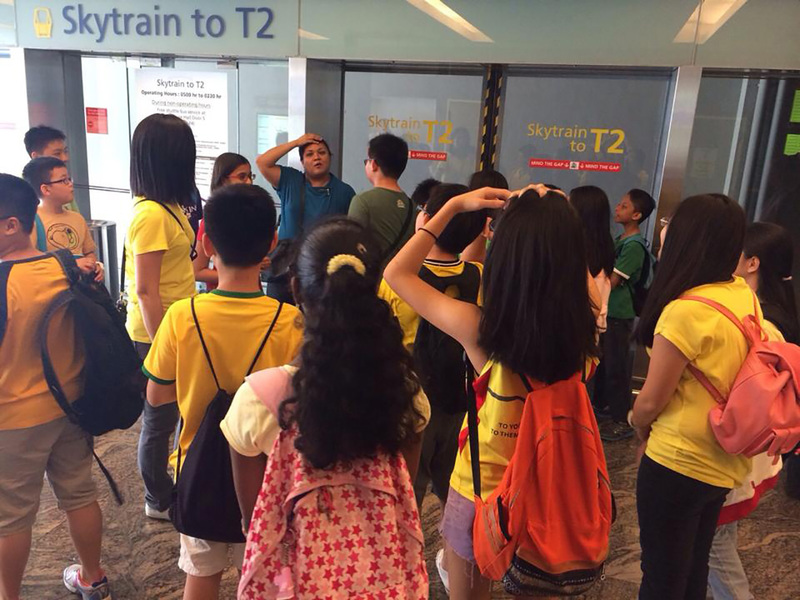 Do you struggle to explain to your child the way to solve the Math problem sums? Do you see your child starring at problem sums for a long time unable to even start solving? 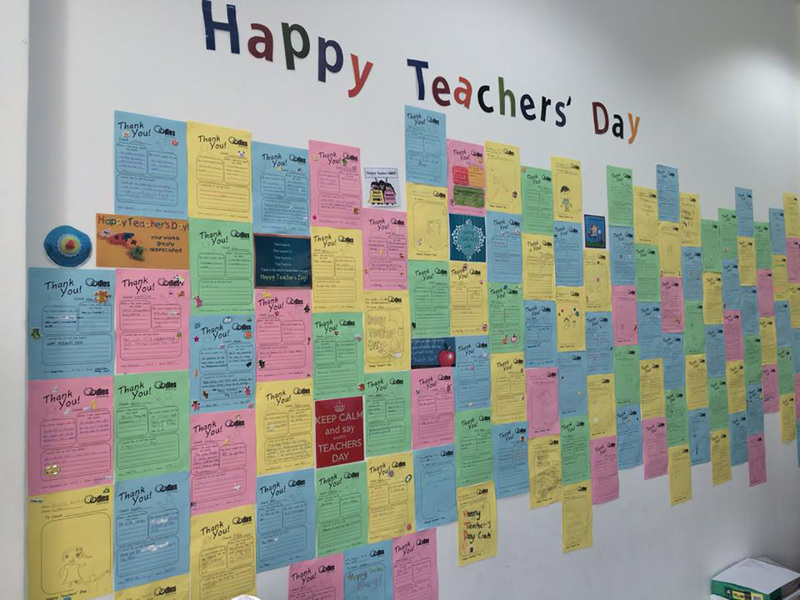 Is it common for your child to lose marks through careless mistakes? Does your child’s score in test lack consistency like a yo-yo? 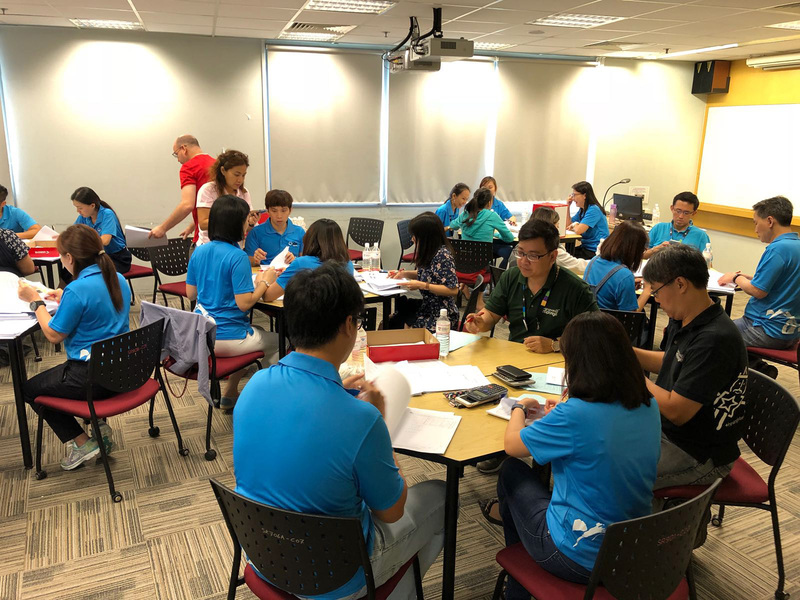 Learn how to help your child develop effective skills critical for examinations when you attend the “Score for SA2” Exam Preparation Workshop for Parents. 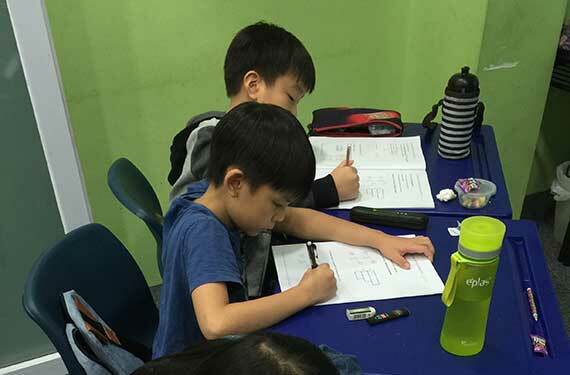 Sign up for this workshop and your child will also enjoy an engaging class where he will be exposed to problem sums solving skills and strategies. 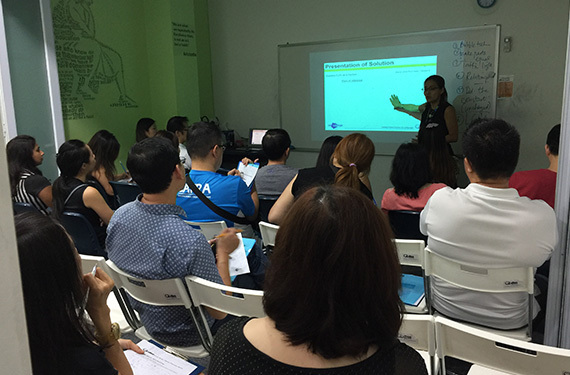 Aside from weekly lessons, Oodles Learning organises Exam Preparation Workshops for students before mid and end of year exams. 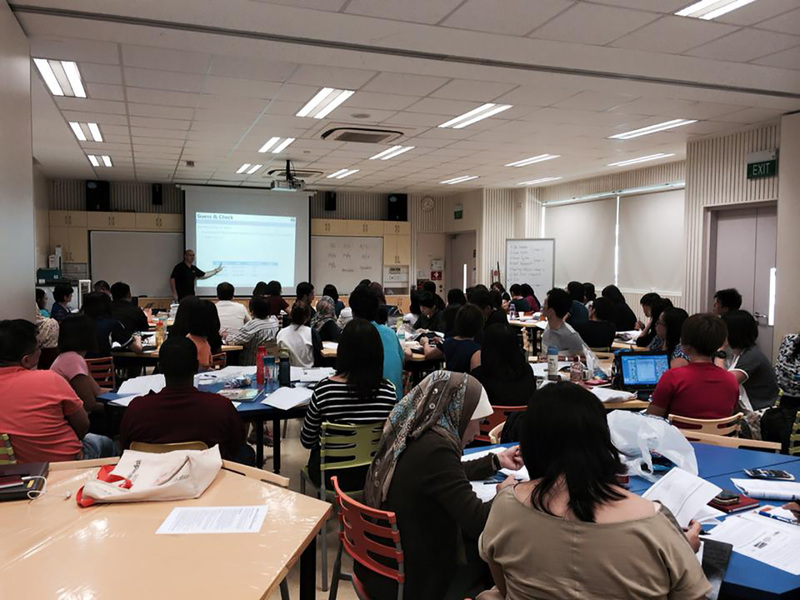 During these workshops, students will work through worksheets with questions based on past exam trends so as to expose them to a wider variety of questions types. 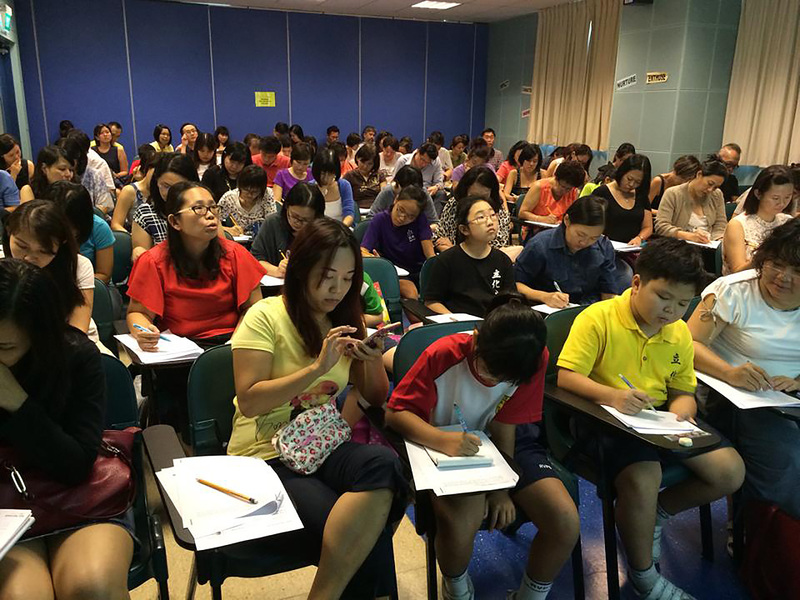 If you are keen to sign up your child for Exam Preparation Workshops, click here. 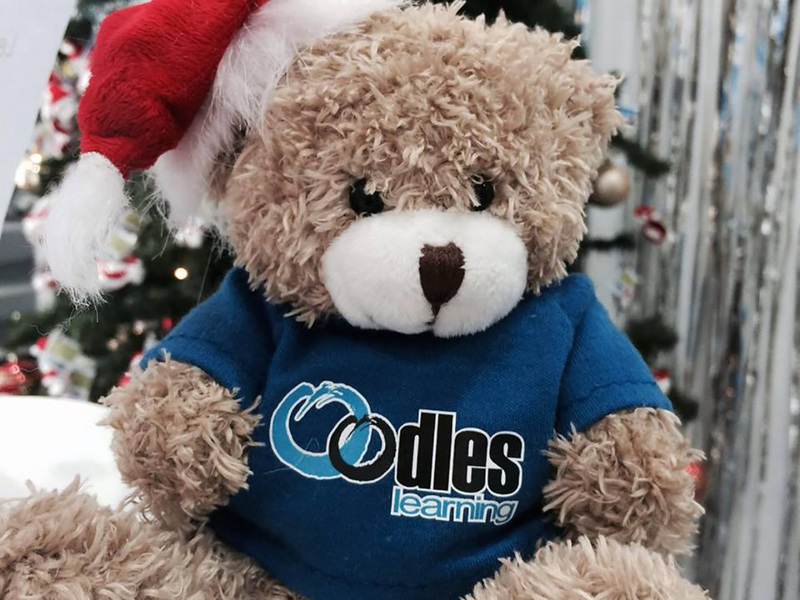 During school holidays, learning doesn’t stop at Oodles Learning. 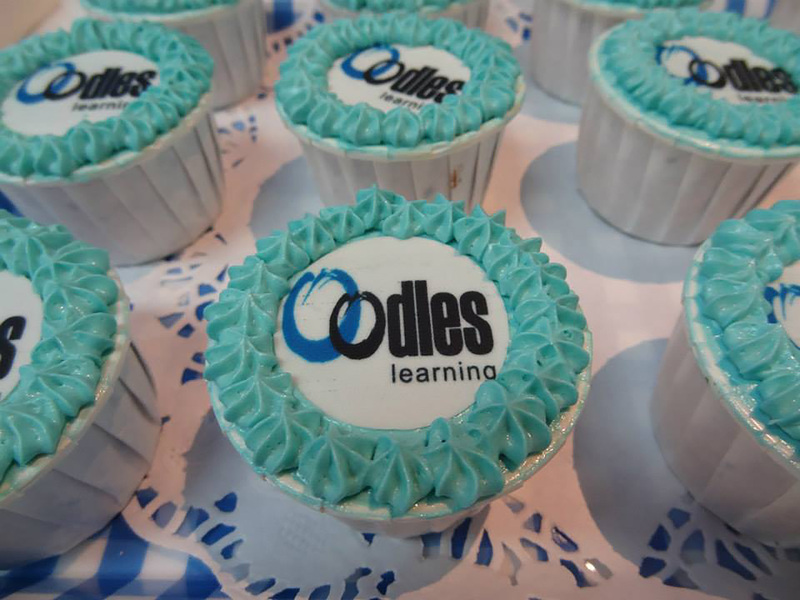 Whether it is bridging programmes to help new students catch up on past term work or working through higher order thinking questions to boost problem solving skills, Oodles Learning has workshops to cater to students’ needs. 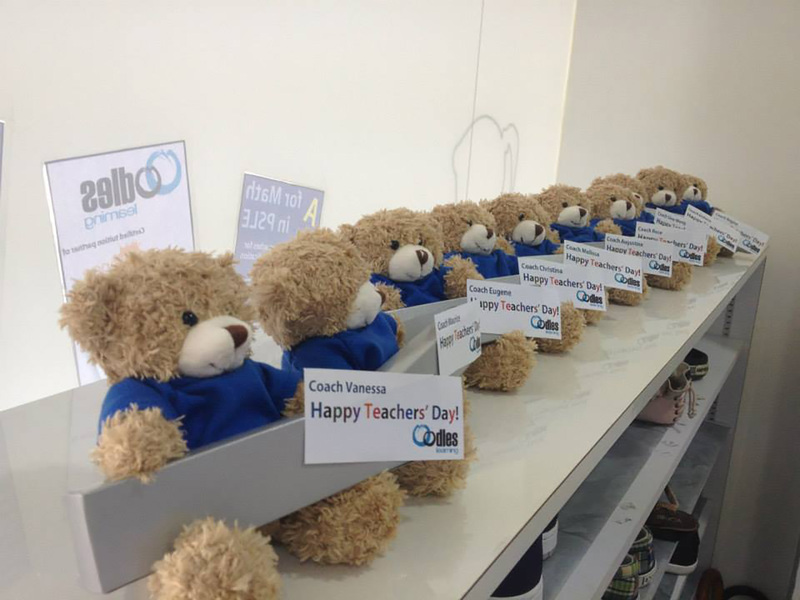 If you are keen to sign up your child for Holiday Workshop at Oodles Learning, click here. What have our Oodlers been up to?